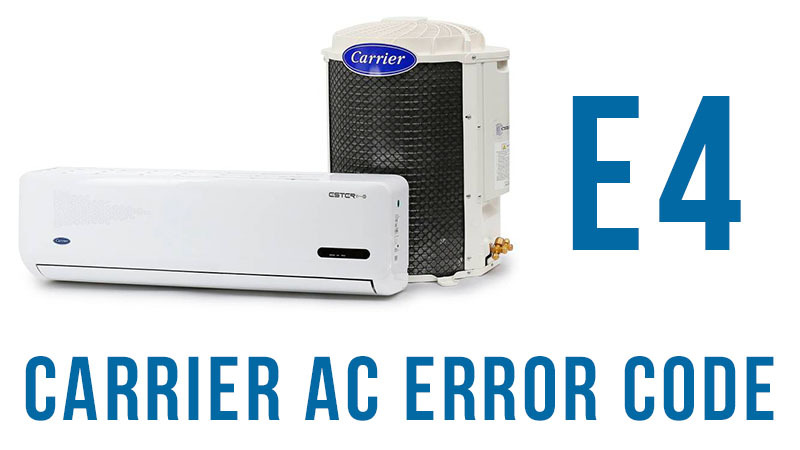 This error code signals improper reading of an air temperature sensor in either of the units. Check the coils both in the indoor and outdoor unit, as well as the air filter. Be sure to check the model number: if you see 38g or 40g in the number, it means that the discharge thermistor has detected high temperature. This can happen due to obstructions or restrictions in the refrigerant piping, dirt and debris building up on the coils, or low Freon.